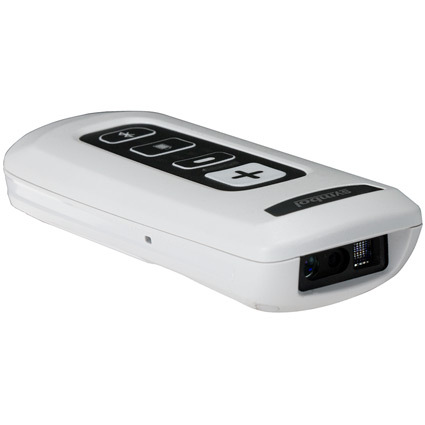 A 2D imager, the CS4070 makes short work of virtually any barcode you may encounter. 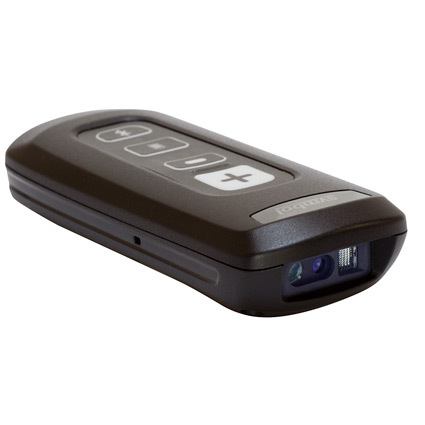 For retail barcodes, the CS4070 boasts a depth of field of over two feet. 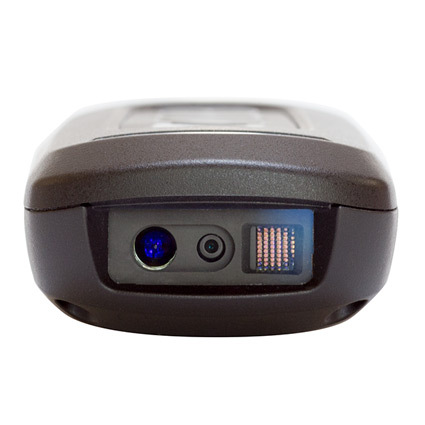 The scanner can also read barcodes as small as 4 mil, such as those on electronics. 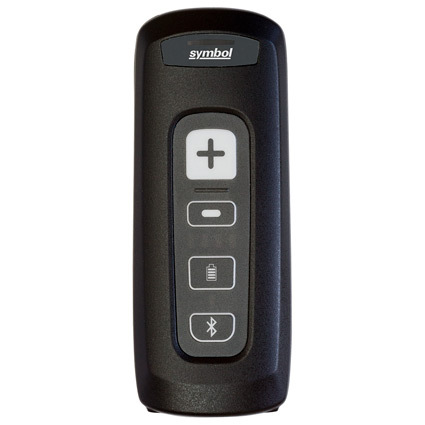 As a 2D imager, the CS4070 can read barcodes on LCD screens, making it a great choice for mobile coupons, customer loyalty, or even mobile ticketing applications. 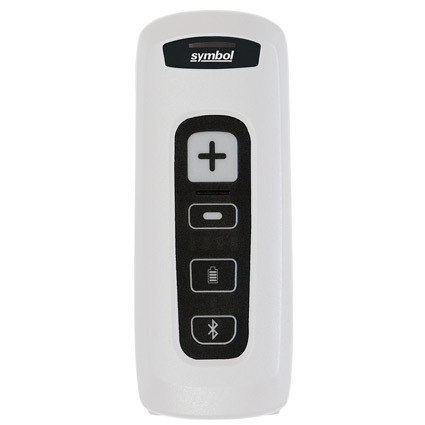 If you want to scan barcodes with ease on the go, this is the product for you. For compatible batch software please see Keychain Synch. Dimensions (W x D x H): 1.79" x 4.39" x 1.02"
4.0 Mil Code 39 2.9" to 8.4"
5.0 Mil Code 128 2.4" to 7.8"
5 Mil Code 39 1.6" to 13.1"
13 Mil (100% UPC_A) 1.4" to 25.6"
20 Mil Code 39 1.6" to 29.6"
5 Mil PDF417 2.7" to 8"
10 mil Data Matrix 2.5" to 9.7"